Registrations for the main event are exhausted and tickets for Up Late have sold out. Tickets are still available for Chef's Playground. The hottest AND coolest Brisbane festival is on again, returning for its third outing with a bigger and better program. 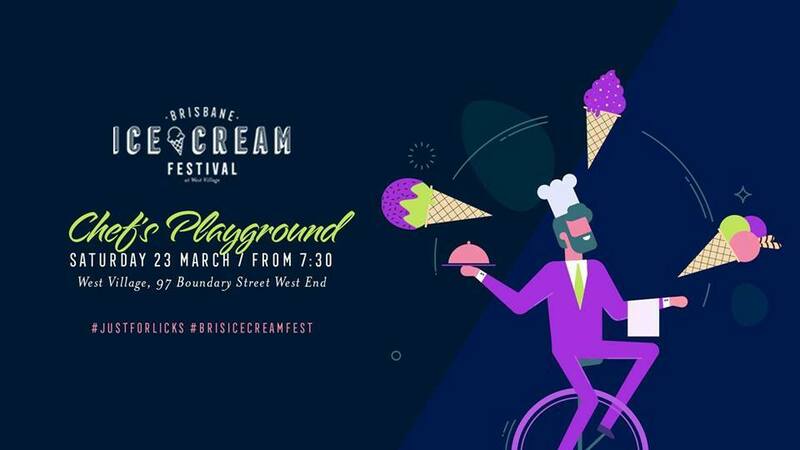 This year Brisbane Ice Cream Festival will run for two whole days, with extra exclusive ticketed events as well for a little adult flavour. So mark Friday 22 March, Saturday 23 March and Sunday 24 March on the calendar NOW. Image from event Facebook page. 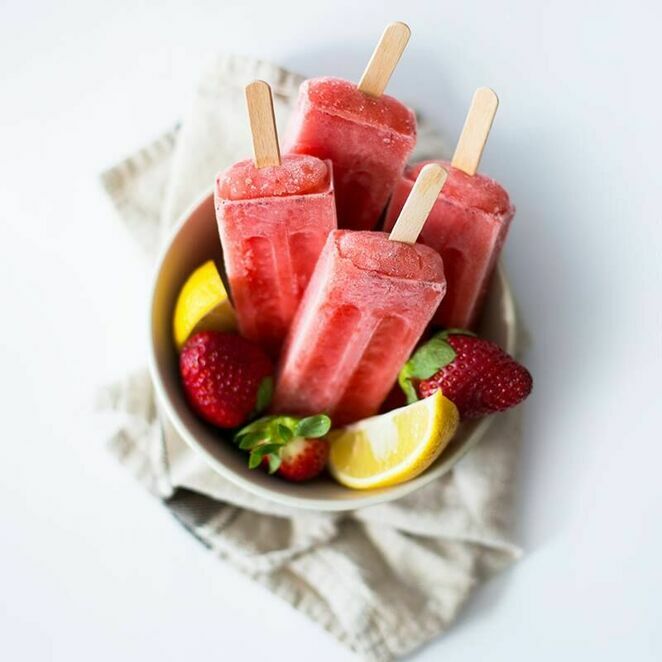 Tickets to Brisbane Ice Cream Festival at the historic Peters Ice Cream Factory site at West Village, West end, are the hottest tickets in town and they're FREE, but there's one teeny catch. You must register for a timed session and last year all registrations were complete within ten minutes of opening. Yep, you read that correctly - only ten minutes! 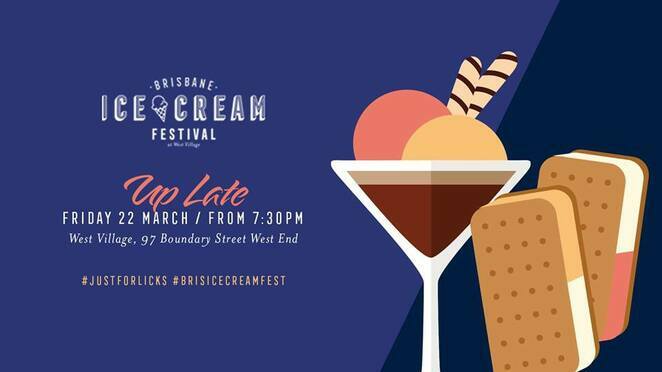 To ensure a fair lick of the ice cream cone there will be three timed sessions - 11am–1pm, 1pm–3pm and 3pm–5pm - on Saturday and Sunday with seventeen vendors in attendance.. And here's the big scoop, drum roll, please - Registrations are open on the festival website on Friday 1 March at 9 am. You can register online here for a maximum of four tickets. The main event will include dairy-free, gluten-free, nut-free and vegan options so you won't be left out. Classics will meet quirky creations like a guacomole and corn chips ice block. Each of the vendors will present a new flavour sensation created exclusively for the festival. Registrations will also be open on Friday 1 March at 9 am for the exclusive ticketed events. Register online here. Up Late will be at West End's The Deck WV and it's all about adult ice cream concoctions and cocktails. You must be 18 or over to attend and will need ID. You'll sip on dessert cocktails (sorbet mojitos, anyone?) and ice cream canapes while a DJ spins tunes for your listening pleasure. 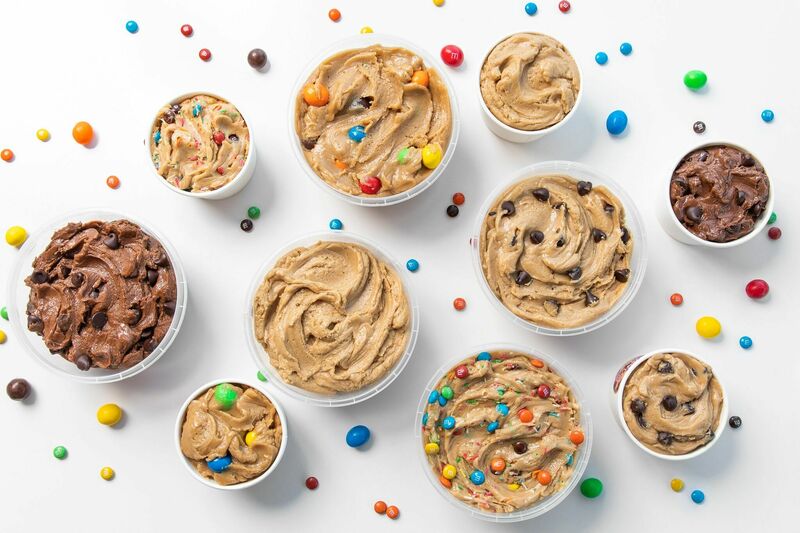 $49 is the price for this adult ice cream fantasy, which is on from 7.30pm for two hours. On Saturday night four of Brisbane's favourite chefs will take over The Bromley Room #2. Philip Johnson (e'cco Bistro), Ben Williamson (formerly Gerard's Bistro), Paul McGivern (La Lune Wine Co and formerly The Wolfe), and Dominique Rizzo (Putia Pure Food Kitchen) will together serve up eight ice cream-inspired dishes with wine to match. Tickets to Chef's Playground are $99 and extremely limited. Register online here. Don't miss out on this cool, creamy, flavoursome festival. Visit the Facebook page here for more information. Where: West Village, 97 Boundary Street, West End.